Who could use a little extra help in the kitchen? While it may be hard to get your kids to help out, these kitchen cheats will help you save time and energy with the most mundane tasks. 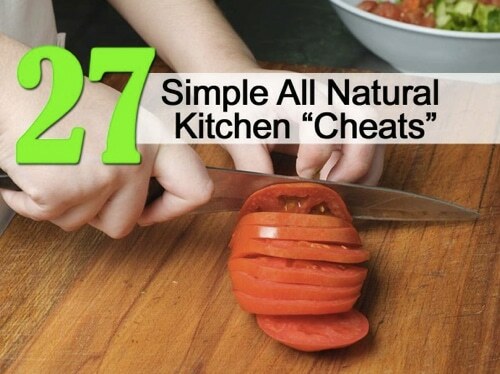 Cleaning the cutting board, making stainless steel sparkle, removing burnt food smells…these and many more great kitchen cheats are here.